So you’re new to roller derby. Great! Let me take the time to officially welcome you to the world’s fastest growing sport and quite possibly the most fun thing you could do with your life. 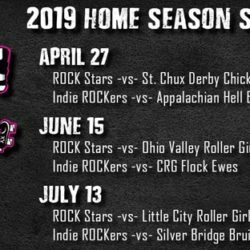 Whether or not you’ve discovered derby through a friend, going to a local bout, or even watching Whip It, we’re just glad you finally found us. 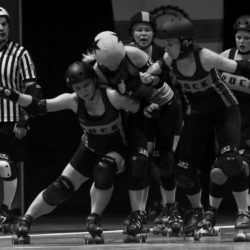 Roller derby may have gotten its start in the mid-thirties, but it has changed quite a lot since then, and it can be frustrating to try to understand the plethora of rules involved.